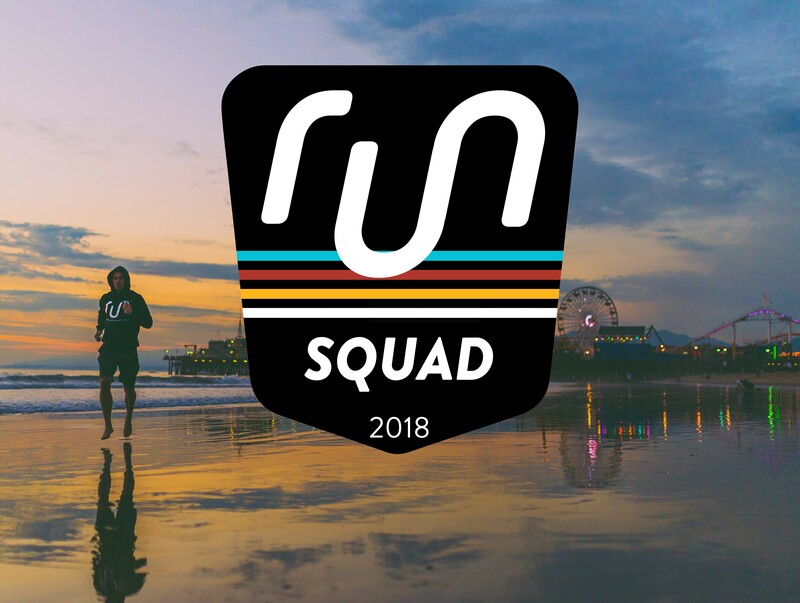 I have been LOVING on new running gear a lot lately and just wanted to share some of my new finds with y’all with the hope that they can change your workout as much as they have changed mine! The three articles of gear I’m gushing on: Sweaty Bands, Goodr Sunglasses, and my Orange Mud Gear Quiver. *** Disclaimer I am a Sweaty Bands Ambassador *** Sweaty Bands are my new favorite headgear when I am working out for a few reasons. One is that they come in all different sizes to fit not only the type of workout I am doing (high vs. low intensity), but also the heat. On really hot days I prefer the 2″ bands because they absorb all my sweat and do not let it drip into my face. The other options are: 3/8″, 5/8″, 7/8″, 1″, 1.5″. The 3/8″ I wear to work a lot because it tucks flyaways down in a sleek manner that doesn’t draw a lot of attention to the band even when it is sparkly purple! So if the variety of sizes has not intrigued you already the variety of designs definitely will. Anything you can think of they have including: Animals, American Pride, Fairy Tales (which are PERFECT if you are participating in a Disney race), bows, charitable causes, flags of cities, states, and countries, sports, running, just for fun categories, polka dots, and random patterns. If you can’t find one you like on the website (which I highly doubt) or just want something specific they even allow you to make custom designs. Every time I go on the website I go through all the pages and literally find about twenty designs I have to have. The last thing I love about them is the fact that they truly DO NOT SLIP. These head bands are ridiculously secure without giving me a headache or gripping into your head with teeth. My favorite is my American flag 2″ for runs and the 3/8″ for climbing or at school. The site itself is always updating with more designs and there are constantly sales. The regular price brands range in price from $9-$26 depending on the size and design you are getting, but like I mentioned they are constantly having sales. If you are interested in purchasing them use the link on our Discounts and Links page to get a 15% discount code for any purchase. You can use this code once a month! When Robert first came home telling me about the new running sunglasses he had heard about I was skeptical at first… in my opinion sunglasses are sunglasses. One of these days I am just going to realize that when it comes to running gear he always knows best. So why was Robert right that we should definitely invest in these? Simply put: they are just the perfect pair of sunglasses for a runner. They do not slip or bounce when you are wearing them, while still fitting comfortably on your head (not squeezing your head together or leaving indents on the side of your face). They are really secure even if you are wearing them on the top of your head because you got onto the trail and realized you didn’t need them since the sun is blocked by the trees overhead. Lastly, they’re durable. I have dropped them a few times because I’m slightly clumsy and the lenses have been fine. I also just through them in my bag with my sneakers and everything else I need for a run that day and they are never bothered. The website to get them at is pretty hilarious too- and all the colors have these really unique names which really appeals to people like us who are a creative marketer’s dream audience. Their latest release is called “Nobody Puts Baby In A Corner” but my favorite of their names would have to be “Sunbathing with Wizards.” The sunglasses cost $25 per pair and are definitely worth the money. My only warning to you is that they really do work well. If you are running a trail this can sometimes be at your disadvantage because it is too dark with them on to run with the overhanging trees blocking the sunlight. However if you know you are going to be out in the sunlight all day I could not recommend these more. My pair of “Flamingos on a Booze Cruise” sunglasses. The latest addition to our ever growing collection of Orange Mud gear has been the Gear Quiver. As per usual at first I was resistant to the idea of getting another pack simply to hold a little bit of gear whilst running. However after Robert got me one for my birthday I was incredulously happy he did. I love my pack on afternoon runs. I no longer have to worry about tying my key into my shoe nor constantly make sure that it is still there throughout the run. There is a key clip in the pack as well as a pocket for your phone. I used to just run with my phone on my arm band, but then after getting the new(er-ish) iPhone it no longer fit! I like having Strava going on my runs which means I have to carry my phone with me. This is a great way to store my phone in a secure place without having to worry about it cracking since it is safe on my back. I also will sometimes throw some nutrition in my pack if it is after work and I am going for a short trail run. It’s just nice to be able to have it in case I need it rather than want it and not have it. I really love this latest addition to the Orange Mud product line up because I do not always need to take my hydra quiver on a run. If it is less than 8 miles I usually do not need hydration so my gear quiver is the perfect way to still allow me to bring the few items I want with me without having to carry my whole water bottle as well. The Gear Quiver runs for $69.95 and comes in three different color choices: black on black (pictured), pink, and orange & gray. Their policy on packs is that you can wear them and test them out and if you do not like them return them washed. Robert and I cannot speak highly enough of Orange Mud products. 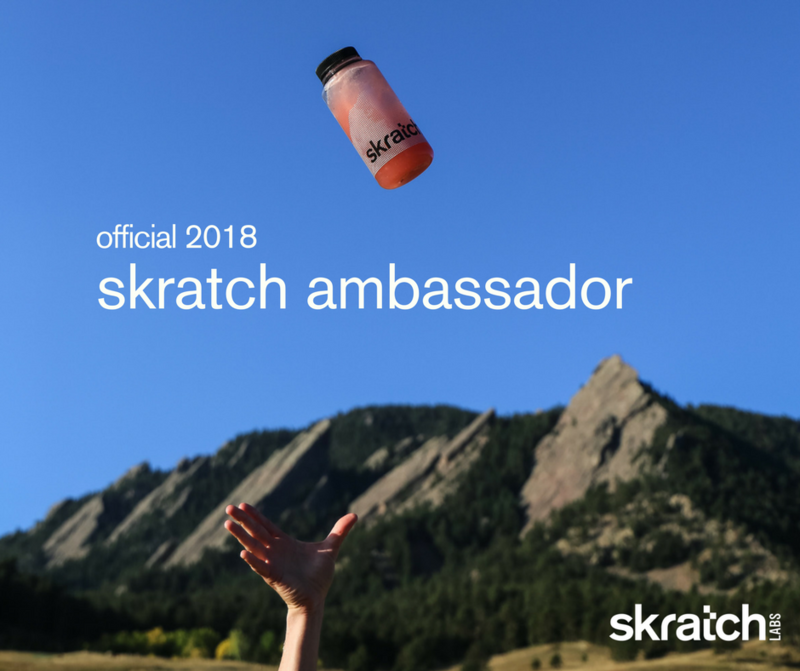 Every time someone asks us about hydration they really do not know what they are getting into because it gives us the opportunity to start gushing about our love for this company and all the amazing products they produce to help runners perform their best no matter the conditions or locations. We understand that their prices seem a little high (believe me we have TWO of everything we definitely know), but the utility of the products are totally worth the investment and the products last. We got our packs when we first started trail running four or five years ago, have filled them to the brim on countless occasions, and have run them through rain, sleet, hail, and snowstorms. These things last! 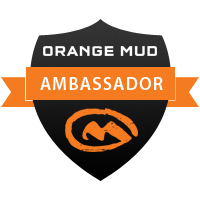 Robert is an Orange Mud Ambassador so if you are thinking of purchasing any of their AMAZING products we would love for you to use the link on our Discounts and Links page! Happy running y’all! Be safe as the heat starts its way toward us this summer! < Previous Five things I learned so far about being a pregnant runner.